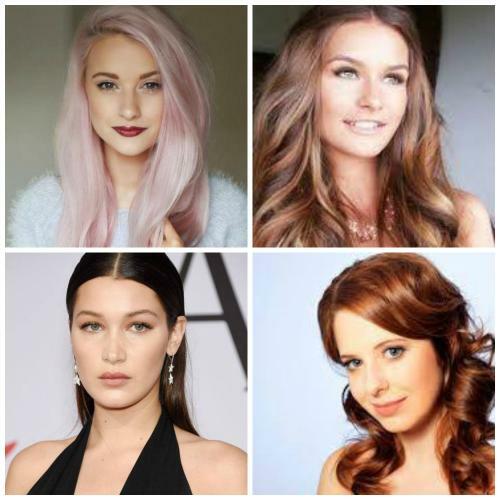 Hottest Hair Colors for this Fall !!!!! Here are a few of the top color trends for the upcoming season according to the September issue of Marie Claire. While bronde is a serious contender for the most-talked-about hue of summer, this low-maintenance, soft blend of blonde and brunette is primed to be huge for fall. Auburn hues are always a shoe-in for fall, but this season, due in large part to moody, coppery curls, a darker, more dramatic approach is the way to go. *All* the stars are going pink… Both sweet and a little punk rock, pastel dip-dyes will be an unexpected pop of pastel during the colder months. Stop by Pistachio Cut and Color Bar for a free color consultation today and let us help you transform your hair.